chelsea hatfield: the God show. Last week we were hoping for a miracle. and we were supposed to close on our house on Thursday. I was also supposed to attend the Influence Conference. I wanted to be sitting in a conference room signing papers for our new house. We finally got an update about our loan. Bad news. They were running about a week behind. When Thursday rolled around we canceled our closing appointment. So I was sitting at home, missing the conference, and not getting my house. I was trying so hard to have a good attitude. To not be a punk just because things weren't going my way. and whispered, "This is the day the Lord has made. 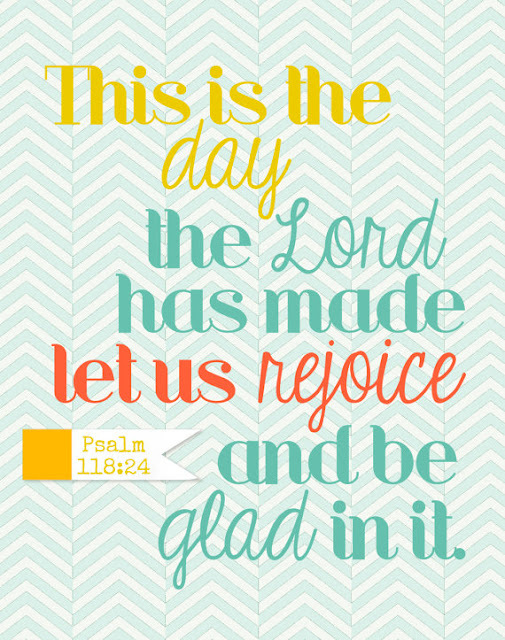 I will rejoice and be glad in it." My heart swelled and tears came to my eyes. this was still the day the Lord had made, it was still a good day, and I needed to rejoice in that. I sang that verse for the rest of the day, especially when frustration began to creep back in. Friday morning I woke up with a renewed spirit and positive attitude. At 12pm I got a phone call from my hubby. We got the loan. We got the house. We signed at 4pm. We got our God show.